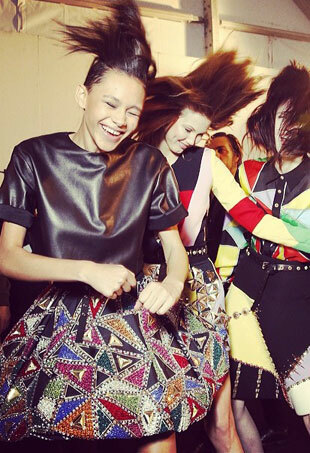 Over the last few days of Paris Fashion Week, fashion industry professionals went festive. We are moving closer to the end, but it doesn't mean it's getting any less fashionable. 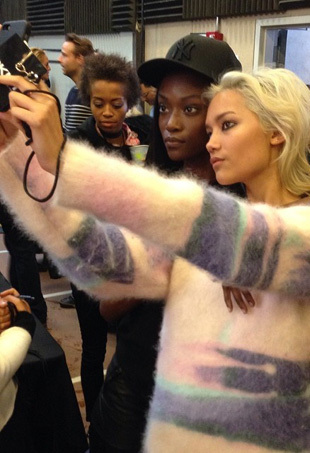 The last day of MFW was marked with another dose of selfies, fun, kisses and street style. Looking at these vibrant pictures full of joy and radiance, you just can't help smiling. 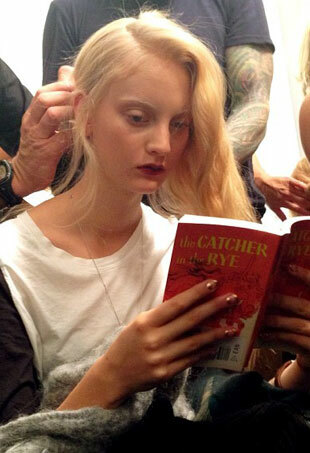 The last few days of London Fashion Week brought even more backstage moments. Models take pics with designers, wrap up in ponchos to stay warm and even knit. Along with a hard-working routine, models enjoyed the snowy weather and had fun outside. Amidst a buzzing backstage and a packed NYFW schedule, models still manage to look gorgeous — and snap a few selfies along the way. 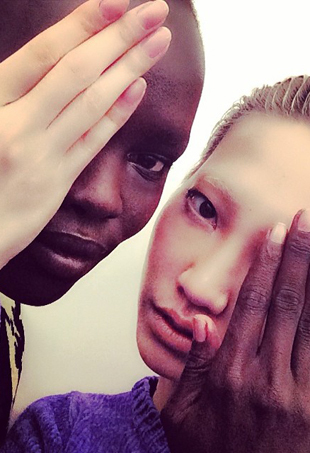 Here's a look at all the backstage antics, street style and after parties via Instagram. The first two days of New York Fashion Week Fall 2014 have brought some thrilling and amazing things to enjoy, including stunning debuts, supermodel comebacks, gorgeous first faces and lots of fun overall. 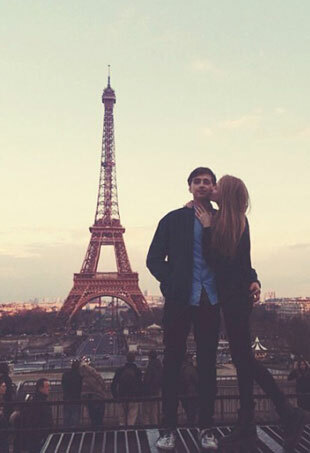 Watch it unfold in the Instagram feeds of some of our favorite models.